So, do you own an Android phone? Do you have difficulties in keeping your private files a secret? Do you have private conversations, private clicks, that you don’t want to share with anyone? Here we have this App which just does the right thing for you, “Audio Manager”. 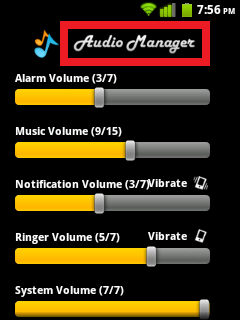 Well Audio Manager is a pseudo name for Hide It Pro. 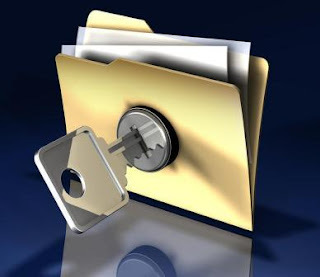 This App is developed by an Indian Developer “Anuj Tenani”, facilitates you to keep your secret vault in your Android smart phone. 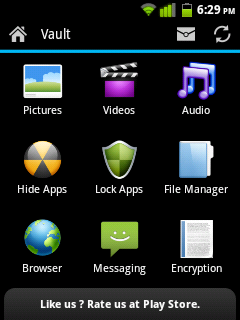 Photos, videos, audios, messages, apps, files, documents, bookmarks including all your private stuff can be hidden in Audio Manager (Hide It Pro). In the App drawer it appears as a fully functional Audio Manager which manages your volume level for notification, ringtones, alarms etc. But what’s more, just long press on the “Audio Manager” logo, pass the security (pin or password) and all your private stuff is in front of you fully accessible. So you see the benefits. What it actually does is that it keeps all your files in a secret folder that even your Root Explorer (SD card file manager) cannot see. Special Thanks to My Best Friend AAKASH RANA for helping me in this post.